On behalf of the horn studio at the University of Montana, we welcome you to attend the 2019 NwHS symposium in Missoula, Montana! We are excited to host and we look forward to meeting you. Check back frequently for updates and information. The symposium will be held in the UM Music Building on March 29-31, 2019. 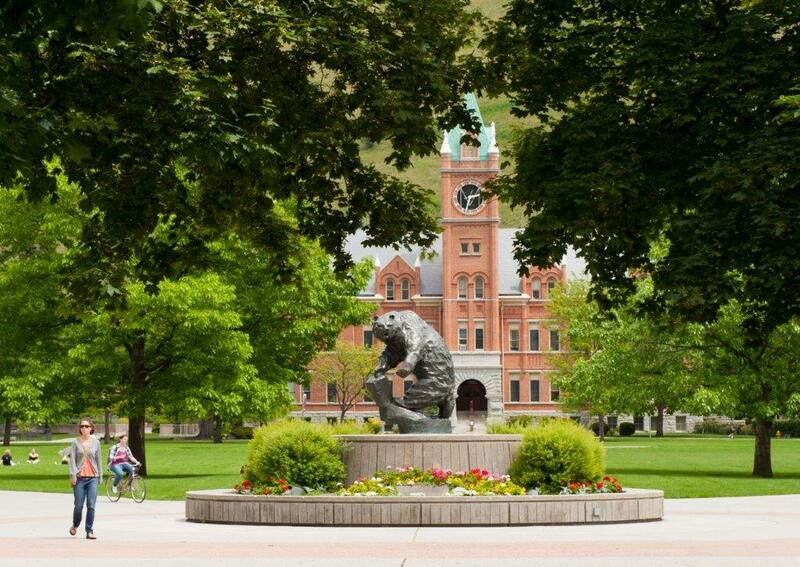 Did you know that the University of Montana has one of the country's most beautiful campuses? Just another reason to come to Missoula in March.